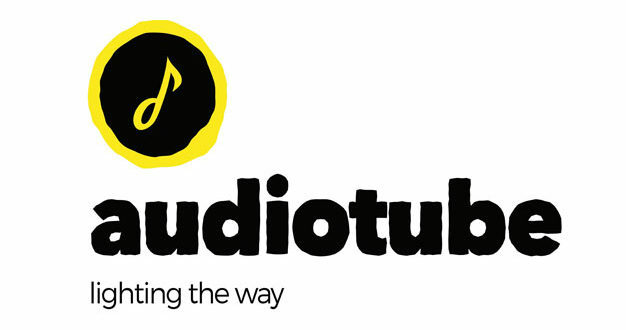 The Academy of Contemporary Music (ACM) has partnered with fair trade distributor Audiotube. 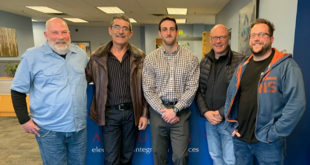 As part of the deal, Audiotube will offer ACM’s entire student body exclusive access to its distribution platform. 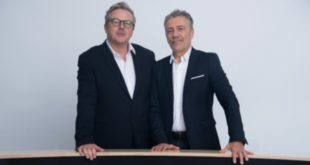 ACM’s artists, musicians, producers, writers and music business students will now be able to distribute their music to the industry’s top download and streaming services, while also benefitting from Audiotube’s royalty collection and analytics services, free of charge, for the duration of their course. ACM – which has approximately 2,000 full time students studying across their three campuses in Guildford, London and Birmingham – prides itself on delivering a fully immersive music industry education, working with partners such as Audiotube and Metropolis Studios to add real-world context to its courses. "Audiotube is very excited to be partnering with The Academy of Contemporary Music on this initiative. ACM does a great job at preparing their artists for the cut and thrust of the music business and distribution is a key pillar in the sector, ensuring that their creative work is not lost in a rapidly changing landscape,” said Audiotube CEO Scott de Mercado. “Distribution is where content enters the ecosystem – to be in a position to provide fair trade distribution to young artists is a great place to be,” he continued. “These young artists will become the mainstream artists of tomorrow and getting them used to total transparency along the value chain will lead to them championing fair trade ethos as they build out their careers in all areas of the sector. More importantly, it will enable them to see where these fair trade practises are not being used and should be a good warning signal to stay away."